Starting February 23, India will host the two-day World Integrated Medicine Forum on Regulation of Homeopathic Medicine in Delhi. The event will be inaugurated by Minister of State (Independent Charge) for AYUSH Shripad Yesso Naik. This event is the first-of-its-kind forum considering the increased perception of the international world towards India as a key player in the progress of the homoeopathy drug industry. Drug lawmakers, regulators, manufacturers and pharmacopeial experts from various regulatory authorities, eminent scientific organisations and pharmaceutical industries from 25 countries, are participating in the two days forum to strategize the actionable aspects in the homoeopathic drug industry, which, in turn, will promote global harmonisation in the sector. The event is organised by Ministry of AYUSH and Central Council for Research in Homeopathy (CCRH) and supported by Pharmacopoeia Commission for Indian Medicine & Homoeopathy (PCIMH) & Central Drugs Standard Control Organization (CDSCO). “Major points of discussion will include current regulatory status in different countries; practices and possible trade opportunities in key countries worldwide; possible solutions to regulatory challenges; building knowledge and network to deal more efficiently with challenges at national and global level and a strategic perspective on the possibilities and limitations of what can be achieved at a national level via further international collaboration and harmonization,” said an official release by Ministry of AYUSH. One of the highlights of the forum will be exchange of Memorandum of Understanding among Homoeopathic Pharmacopoeia Convention of the United States (HPCUS) and Indian bodies – Pharmacopoeia Commission for Indian Medicine & Homoeopathy (PCIM&H) and Central Council for Research in Homoeopathy (CCRH) on cooperation in the field of Homoeopathic Medicine. 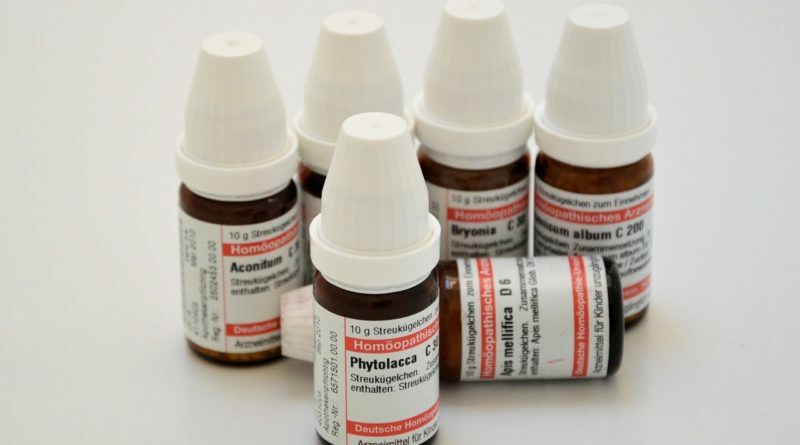 It is hoped that this agreement will be a benchmark for many more agreements to follow with the aim to develop and harmonise homoeopathic pharmacopoeias and to strengthen regulatory provisions for homoeopathy in the whole world. In India, homoeopathic medicines are regulated by Drugs & Cosmetics Act & Rules. India has a relatively well-established regulatory framework for Homoeopathy. However, the implementation of these Acts and Rules are sometimes challenging at the end of the pharmaceutical industries, and despite their best efforts to comply, some practical challenges remain that come in their way. On the other hand, the international scenario of regulations of homoeopathic medicinal products is also varied and in many countries, the regulatory provisions are either non-existent or minimalist, thereby advocating reforms in policies for wider accessibility of quality homoeopathic products.